Reach your customers today with pay per click advertising. Read our testimonials, please! Our pay per click agency routinely increases leads and sales. 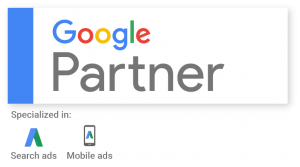 We are also a Google Adwords Certified Partner. Call us today at 503.974.4514 for more information about our ppc management service. Building on millions of dollars in ad testing. These tests have taught us many tips and tricks for improving conversion rates. 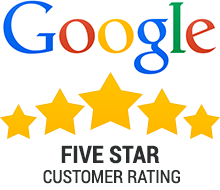 As your pay per click agency we will work with you to understand your business. We will test dozens of highly targeted ads and we’ll test messaging on the campaign landing pages. Your ads may appear in map results, google searches, mobile apps, as well as websites across the Internet. Campaigns are run on a number of platforms including Google Adwords. Call us today at 503.974.4514 and ask about our ppc management case studies. 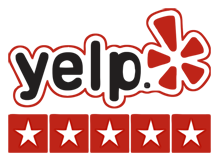 As your pay per click agency we will work with you to write strong ads and strong landing pages. 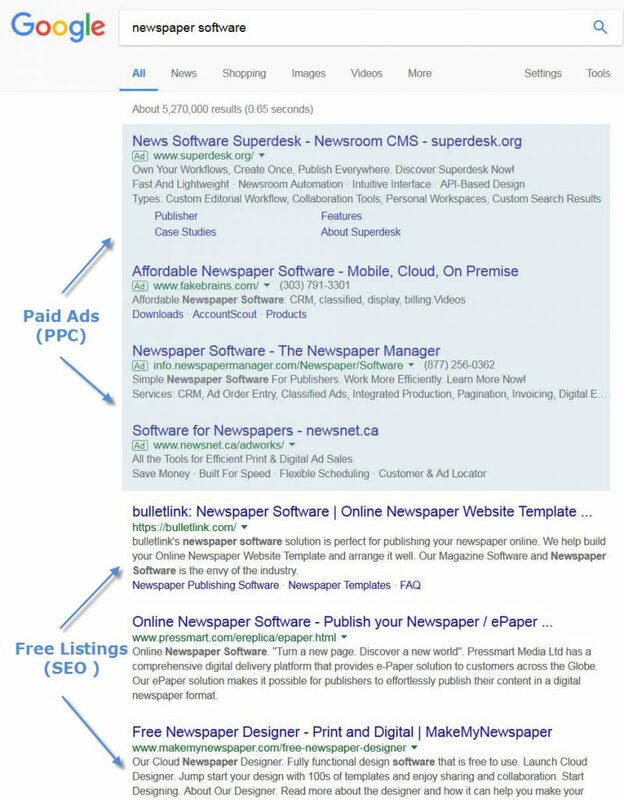 Your ads may appear in related google searches, mobile apps, map results, as well as websites across the Internet. Google Adwords is the greatest marketing tool ever created. Never before have advertisers been able to measure their return on investment so precisely or quickly. 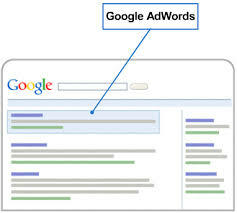 If you are not using Adwords to test your messaging and conversion strategies you are missing out on valuable insight. Our data-driven approach has routinely increased click-through rates and conversions while reducing cost-per-conversion. Adwords offers endless tools and techniques to help target audiences, measure performance, and allocate budgets. Setting up ads is easy, but in many niches a strong return on your advertising investment is more difficult. InSites Web Services has a proven track record of increasing conversions and decreasing cost-per-conversion. Contact us at 503.974.4514 for more info.